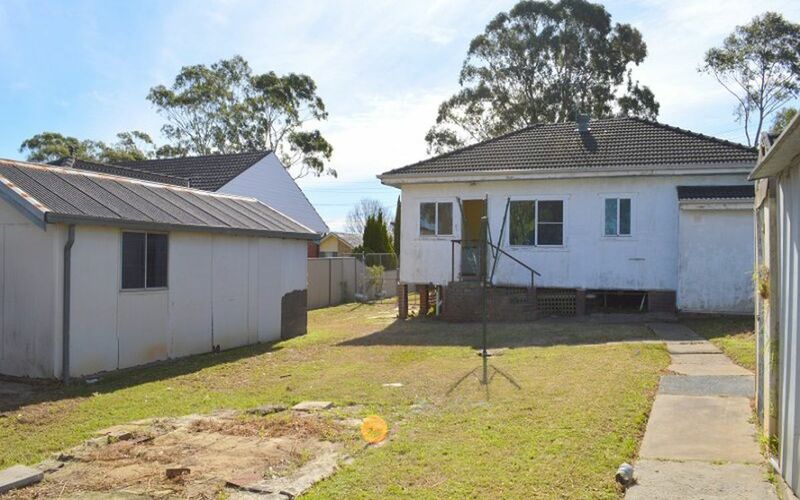 This superb block of land close to Blacktown Hospital and Westpoint Shopping Centre is now available for the astute buyer to take advantage of this convenient location. 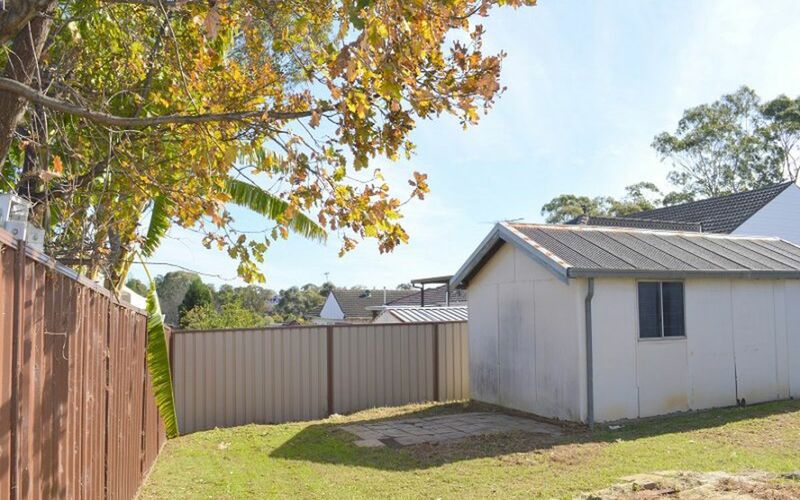 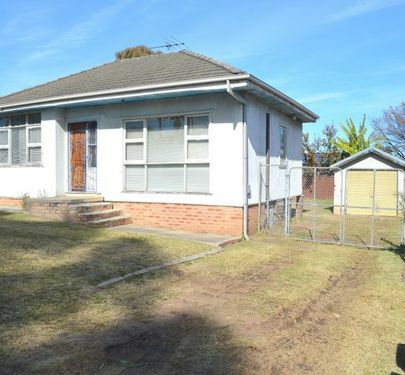 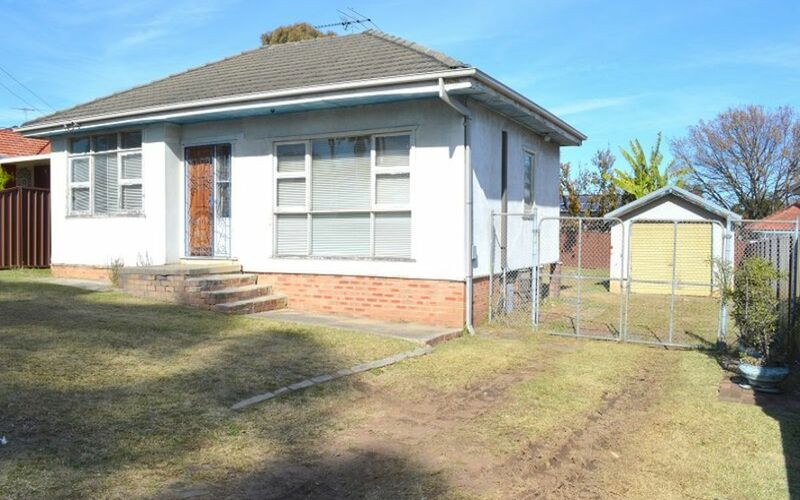 The current cottage on the block has had its time and the current owners are ready to hand it over to someone who may wish to build a new family home, home with a granny flat, or possibly a duplex (STCA). 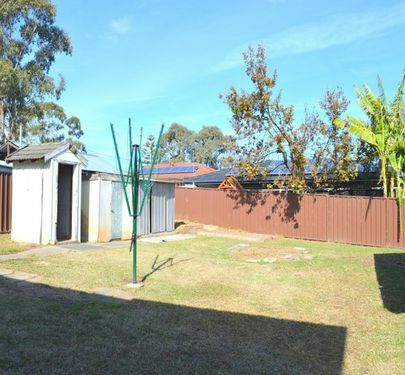 For investors, this is a highly sought after rental area enjoying good returns. 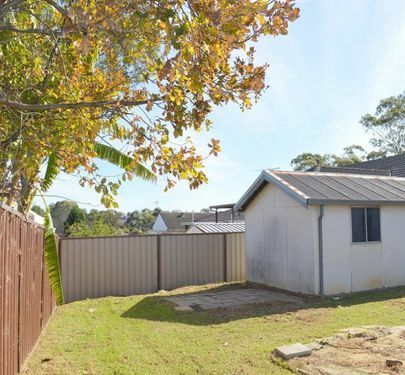 The size of the block is 569sqm with an approximate 16.9 metre frontage. 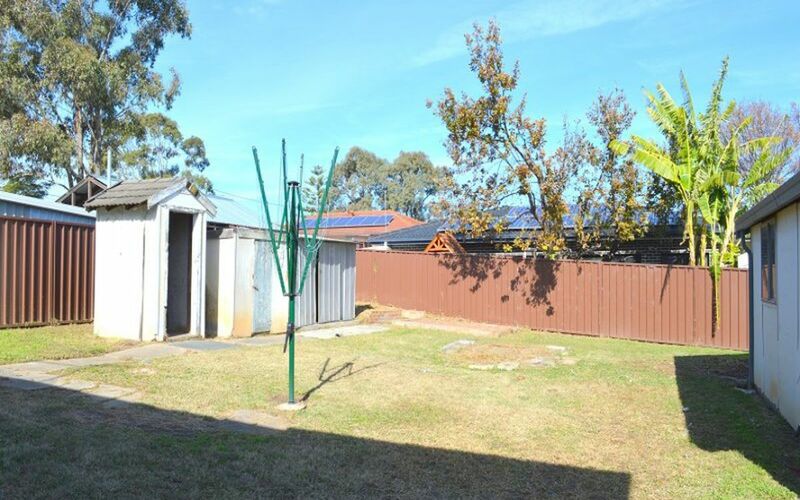 The block sits high and building a two level home may give some expansive views over the area. 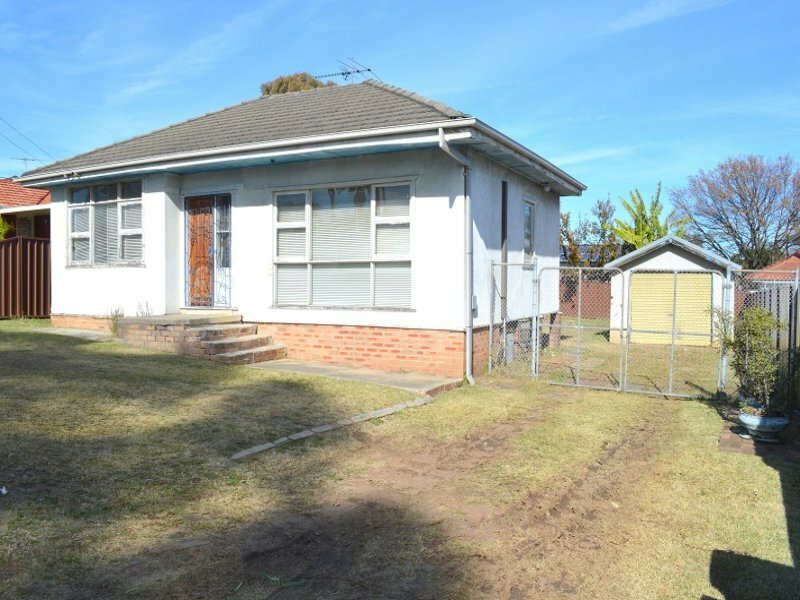 FOR SALE UNDER POWER OF ATTORNEY INSTRUCTIONS. 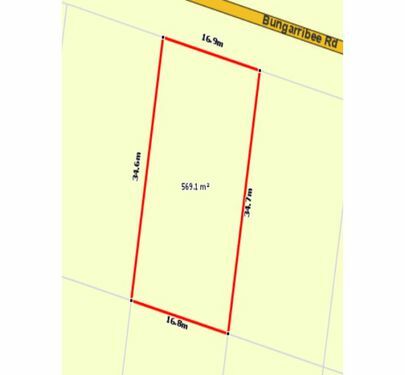 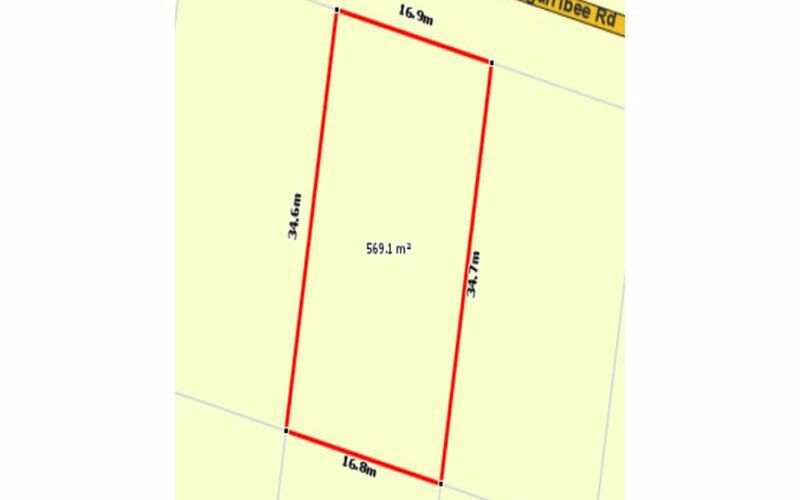 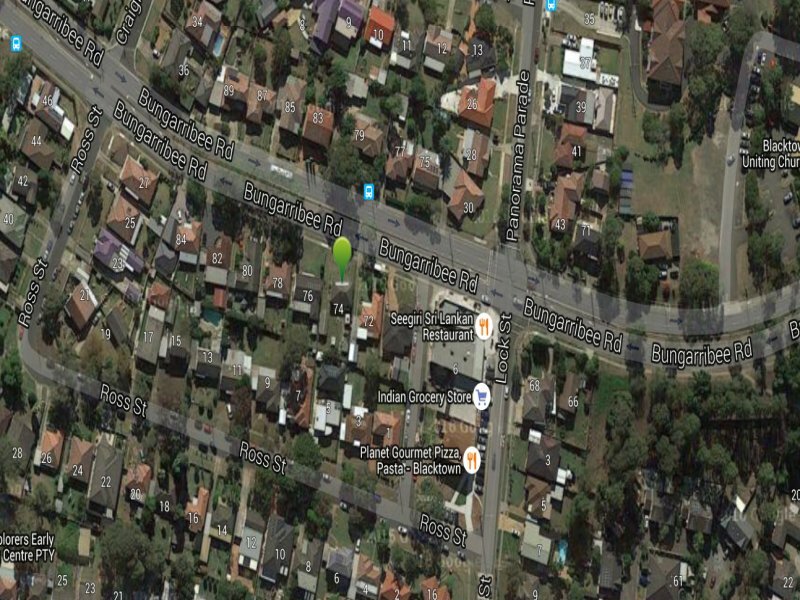 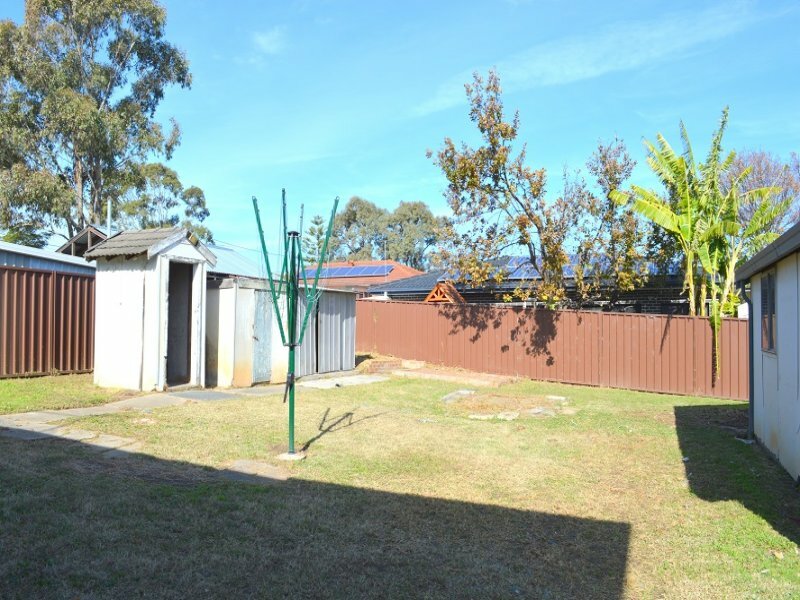 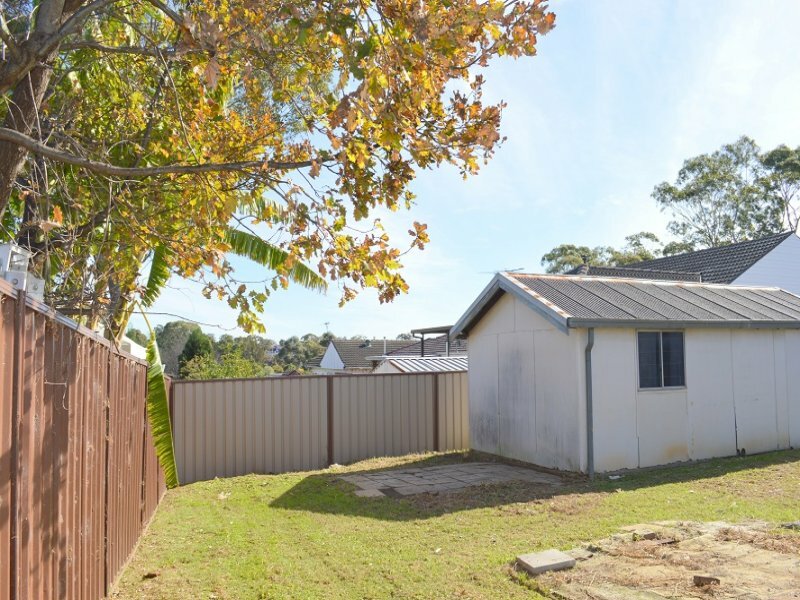 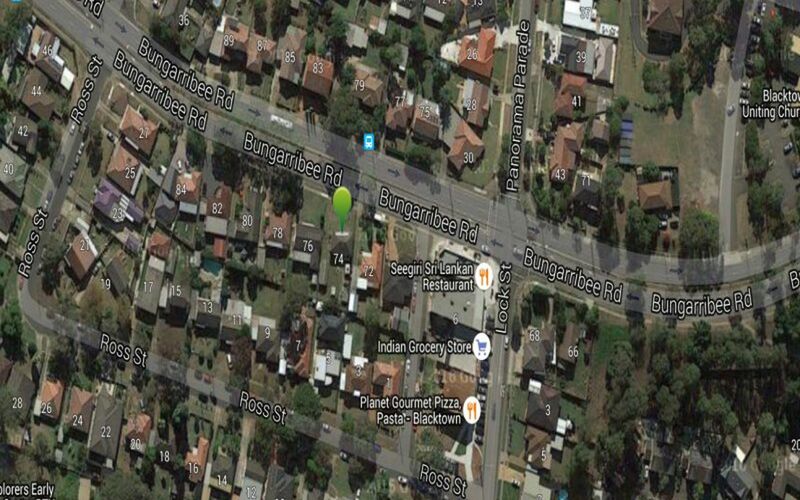 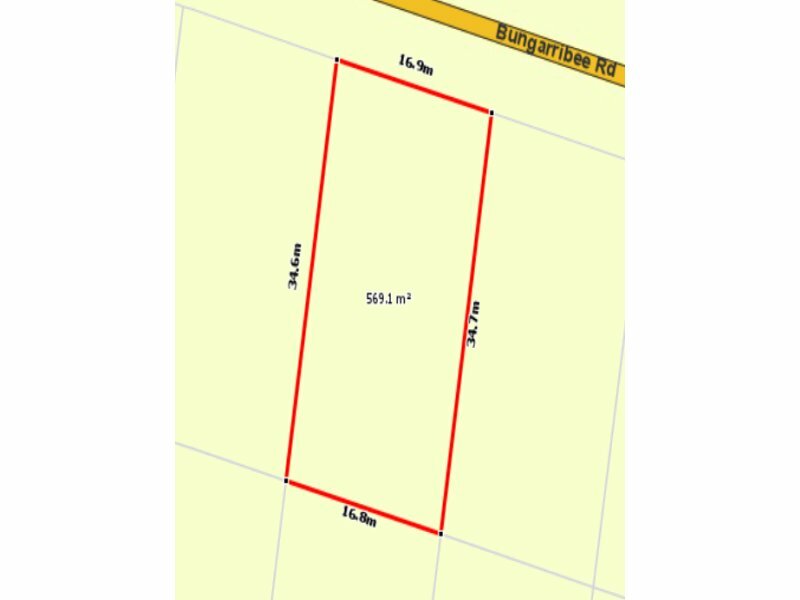 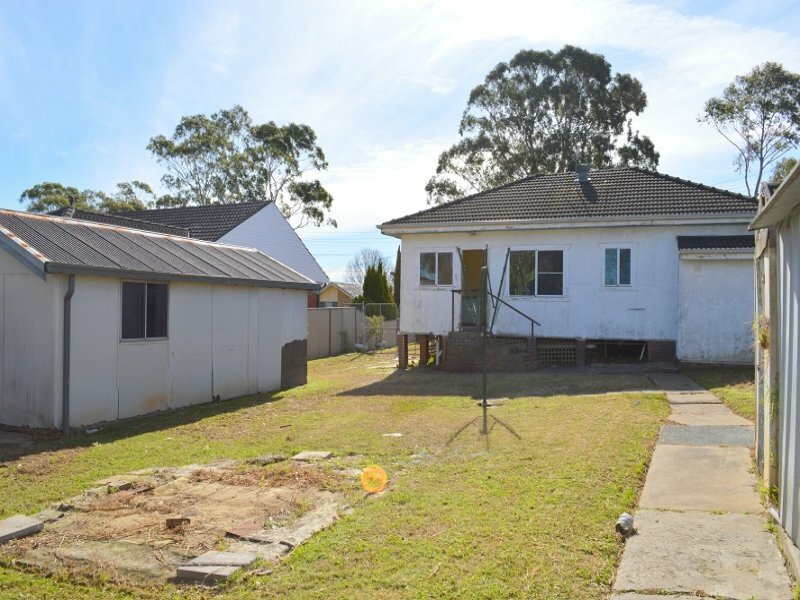 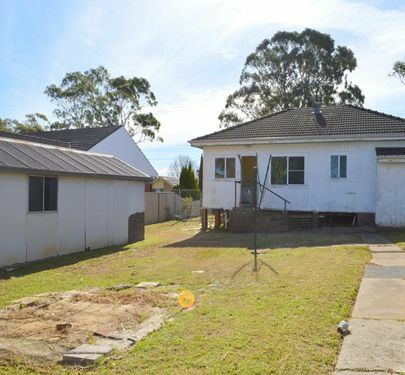 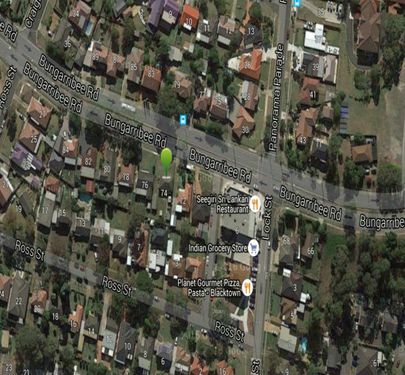 If you are in the market for block of land in the Blacktown area, this is a must see opportunity.